The importance of file-sharing can NEVER be over emphasized. 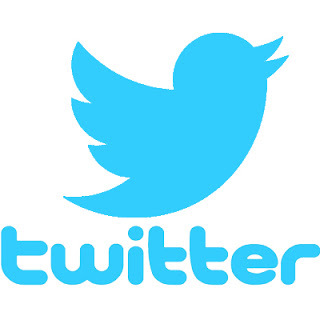 This is because everything from communication to collaboration revives around file-sharing. From office documents to movies, latest songs, just name it. Organisations and individuals need information at the speed of light to help in decision-making. Sharing small files can be done by form of email attachments. 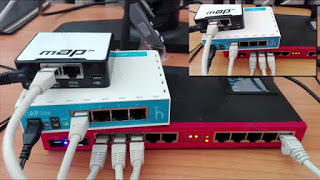 Users often run into problems when faced with the challenge of sharing large files across the internet. Email clients like yahoo and gmail have restriction on the size of files that can be attached to emails. Files of hundreds of Megabytes can not be sent as attachments while using these email clients. So, what options have you got? Lots of them but in this post, I will talk about Google drive. 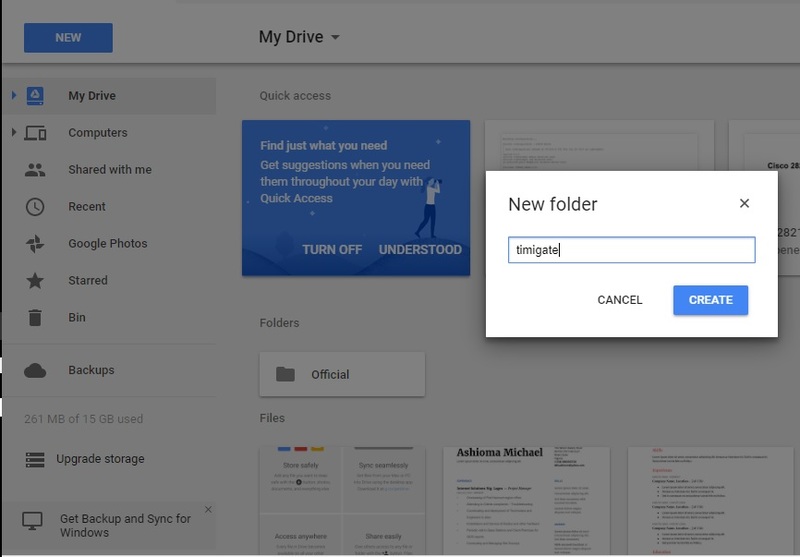 I chose to write about this topic because despite the simplicity of its use, I have seen users who for obvious reasons knew nothing about the Google drive even though it’s been sitting on their computers all year. Some people are simply afraid of its supposed complexity. Google drive is a file-sharing service developed by Google Inc to enable users share large files through a secured medium over the internet.The best part of it is that you have a free 15 Gigabyte space when you sign up for gmail. 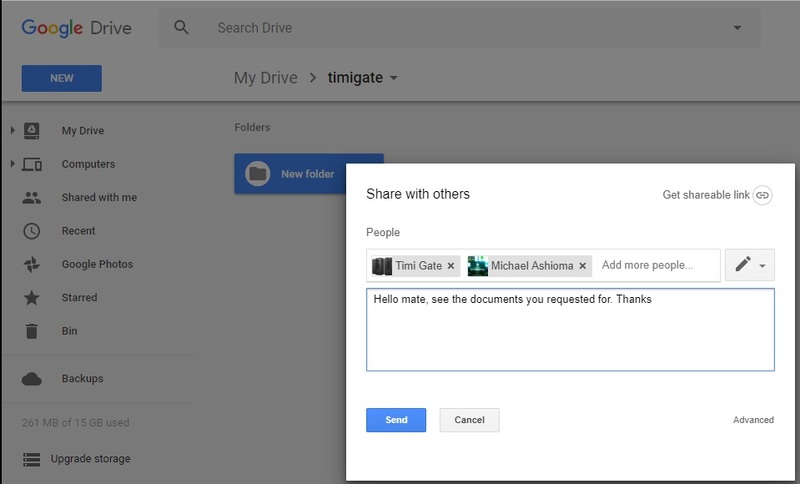 So, technically everyone with a gmail account has a google drive account ? The answer is yes! >>Right click anywhere inside my drive and click on folder to create a folder. How do I share my folders? The good part is that once the folder has been downloaded by the recipient, you can delete it and use your space to share more folders or files without the need to buy more space. So that is how quick and easy it is to share large files using google drive. If you found this piece useful, do not forget to comment, like our Facebook page, follow us on twitter and subscribe to my YouTube channel. Thak you. 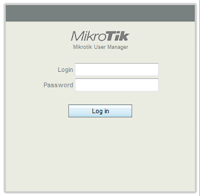 ← Video: how to set up Mikrotik User manager.